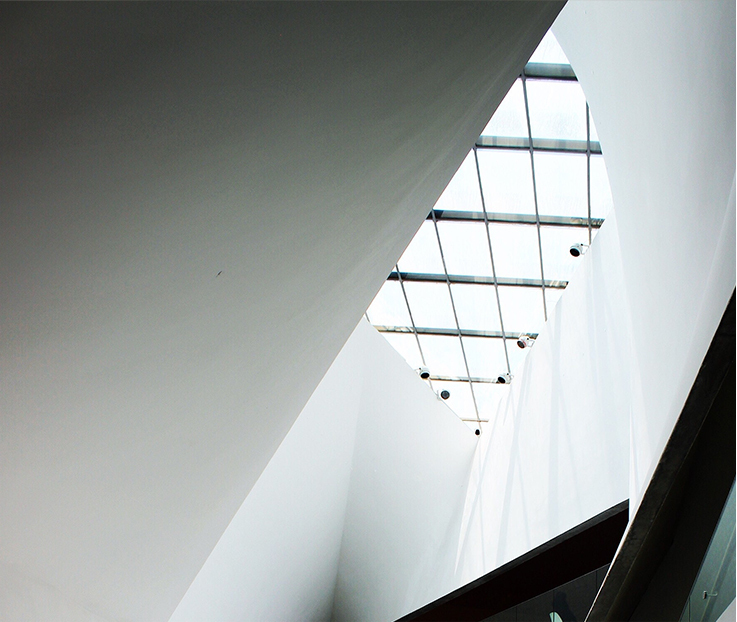 In the construction industry, Perlite has been widely used in Europe, the middle east and the USA for its exceptional insulating, lightweight and fireproof properties since the 1940s. SunPerl construction-grade perlite is a medium-grade exfoliated Perlite supplied in 100 litre bags. Of volcanic origin, Perlite is inorganic, non-toxic, non-combustable, odourless, durable, pH neutral and environmentally-friendly with a very low carbon footprint. Perlite’s has excellent insulating qualities with long-term savings in energy consumption over the lifecycle of the building. It is also used in various finished precast products, making them lighter and easier to transport. Thermal resistance (R-value) of loose Perlite. The thermal conductivity (K-value) of SunPerl is 0.04 to 0.05 W/m·K. This is compared to the K-value of dry sand which is 0.15 to 0.25 W/m·K. 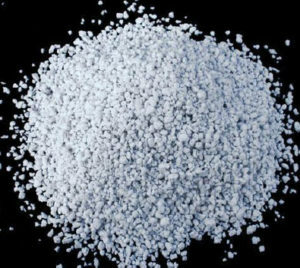 The thermal resistance or “R-value” for loose Perlite is calculated by dividing the thickness of the fill layer by the thermal conductivity (K) of our Perlite.